Hopping right on past the first quarter of 2017, we hope you are all having as great a year as we are! 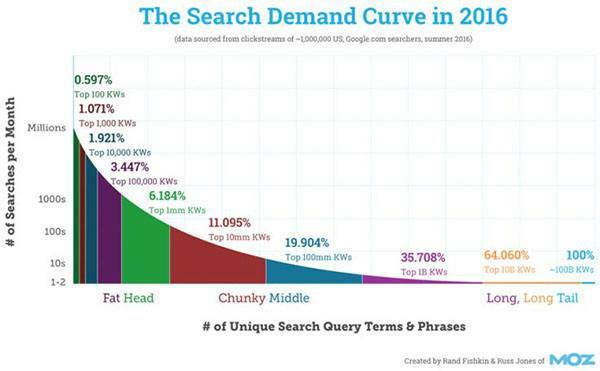 In this month’s digital update, we look at Social Preference, State of Searcher Behavior, Facebook Reactions, and more. With more than one billion active users, Facebook, which began as a collegiate social community, has graduated. Across all three generations, respondents identified Facebook (43.6%) as their social network of choice. 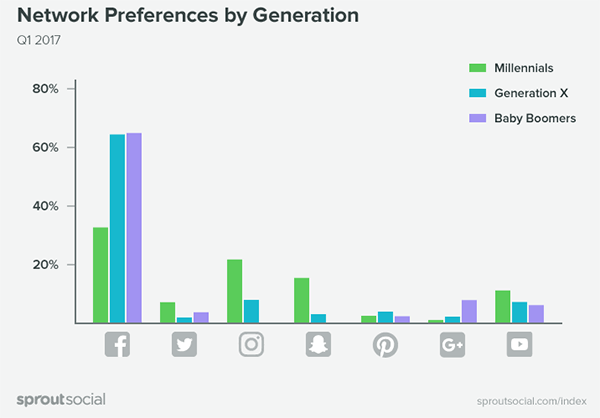 Collectively, respondents found Facebook to be 29% more popular than Instagram—the respondents’ nearest, cross-generational preference. Facebook’s widespread popularity is nearly identical among Gen X (64.7%) and Baby Boomers (65.2%). When it comes to Millennials, however, our survey findings weren’t as distinct. The Easter Bunny as a holiday deliverer of candy and eggs is thought to have started in Germany during the Middle Ages. 76% of Americans will eat the ears on chocolate bunnies first. 16 billion jelly beans produced in the US each year! Coloring eggs was brought to a high art when medieval English kings dispersed hundreds of decorated, gold-leafed eggs throughout the royal household at Easter. Now that you know all about Easter, we want to know if you have any sales or promotions geared toward Easter and need assistance. We’re happy to help! How are Reactions Being Used and What Does That Tell Us? GoTo.com, a ground-breaking pay per click search engine from the Dot Com era, launched a new Alpha version on March 28th, 2017 with a nostalgic design but to little fanfare. 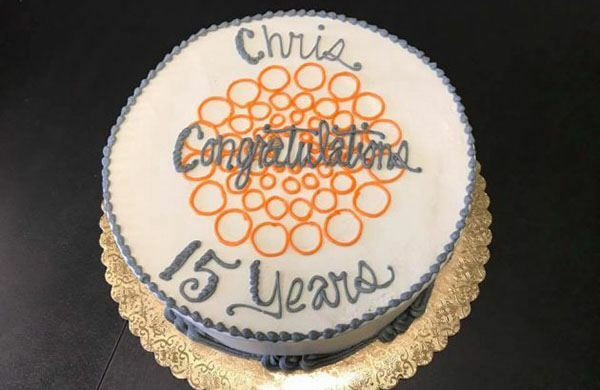 Chris Lister has now been with WebRanking for over 15 years! That’s pretty amazing. He wrote a nice blog post talking about it. We invite you to read it, and congratulate him! WebRanking has been working with Brian Cafaro, MD, MHA with Balance Hormone Center since 2015. We manage his Search Engine Optimization (SEO) and Conversion Rate Optimization (CRO). Balance Hormone Center is an age management practice that specializes in improving the quality of life of our patients through hormone replacement therapy. They strive to make the rest of your life, the best of your life! If you’re in Gilbert, Arizona and are interested in how Brian can help you, check out www.balancehormonecenter.com today! I couldn’t be happier with Chris and Paul, who helped me with SEO and continued website enhancement. I get charts monthly about how the website is doing and am given monthly strategy. Chris explained everything to me from the start, and when they got to work, I started getting new clients very quickly and continue to get suggestions on how to improve SEO strategy.